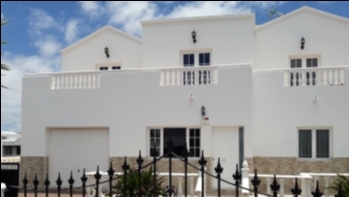 Luxury 3 bedroom villa with panoramic sea views and private heated pool located on a frontline development in El Toscon above the Old Town Harbour in Puerto del Carmen. 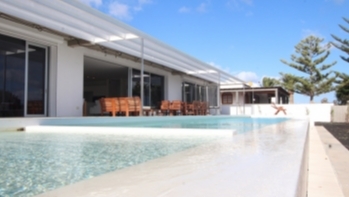 This beautiful villa comprises of 3 spacious bedrooms, 2 bathrooms - 1 of which is ensuite to the master bedroom along with access to the pool. The lounge is very spacious with dining area and views and access to the private pool. The kitchen is fully fitted with a separate storage room and access to the al-fresco dining area outside. The lounge and master bedroom have air-conditioning. The entrance to the villa is private with gates and a driveway. 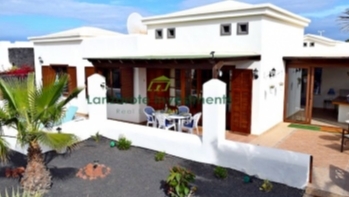 The property is south facing and has panoramic views from the south side of the villa towards fuerteventura and of the Old Town Harbour. The villa is also alarmed. 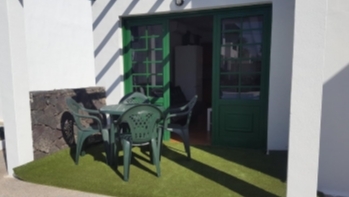 This property for sale in El Toscon is less than 10 years old and has been built and maintained to a very high standard. This villa has stunning views, is very private and has everything one could expect from a property of this caliber.